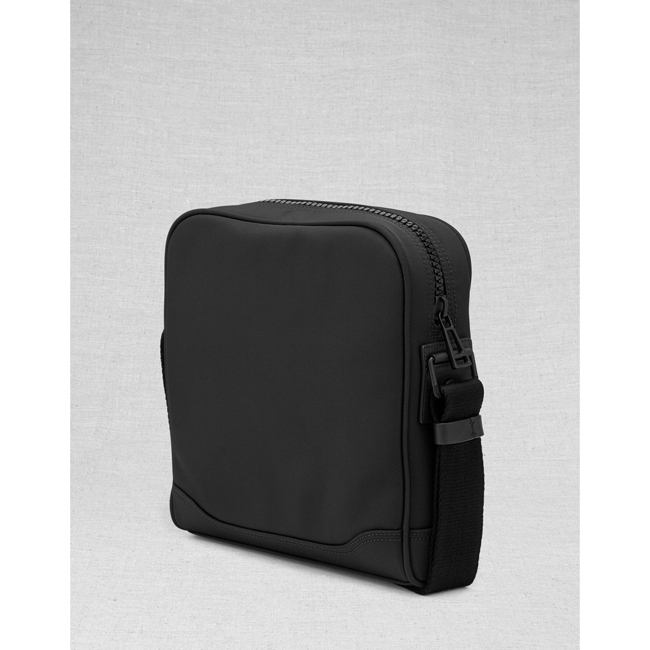 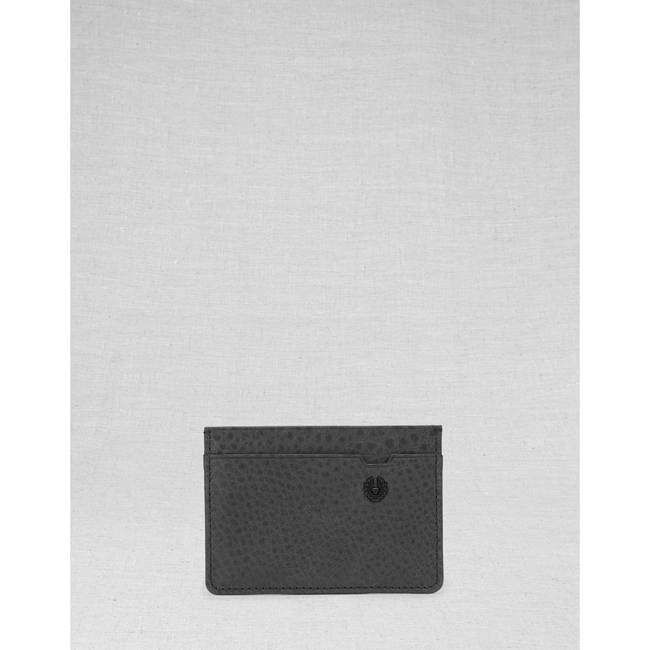 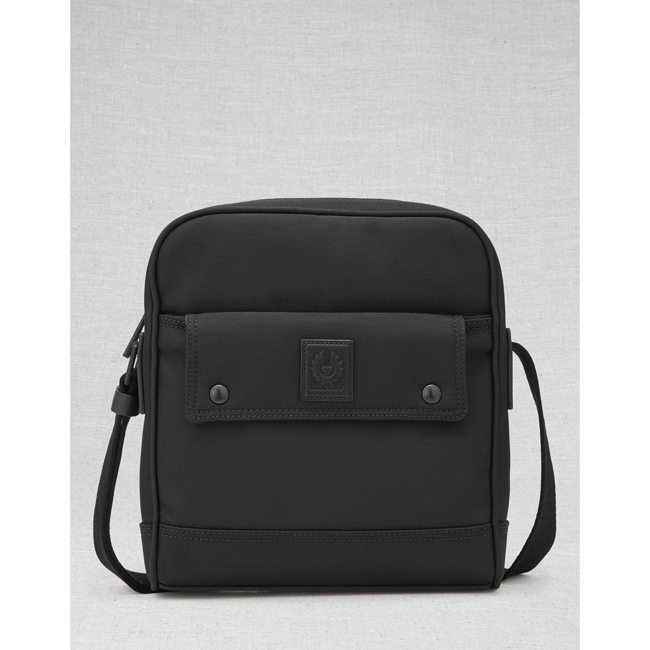 A compact cross-body bag ideal for long-distance journeys or the daily commute, the black Roadmaster combines a practical and comfortable design with a premium finish. 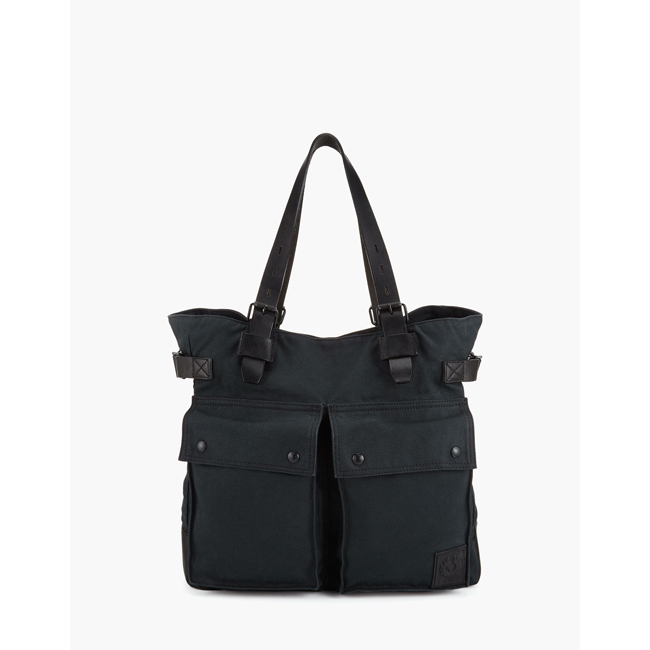 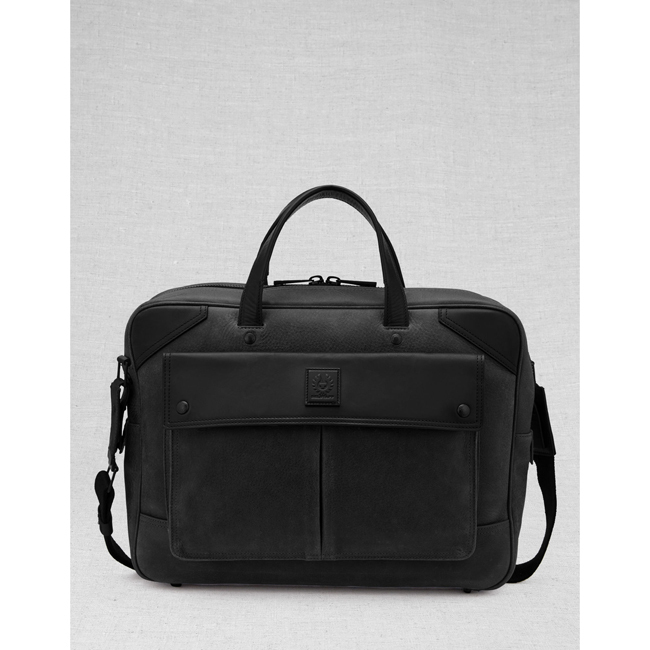 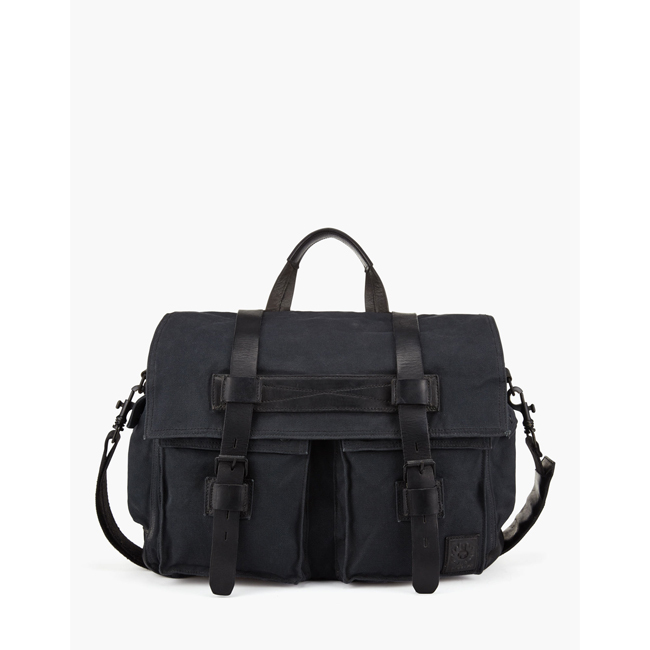 Constructed from a robust nylon fabric that lends the exterior a smart, uniform appearance, this men's bag has a deceptively spacious interior compartment and an exterior compartment that is sufficient for holding small essentials items such as mobile phones or travel tickets. 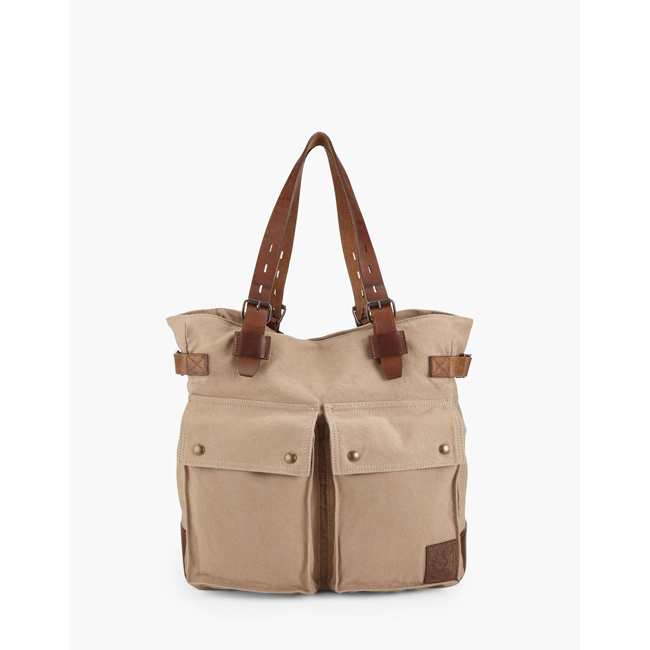 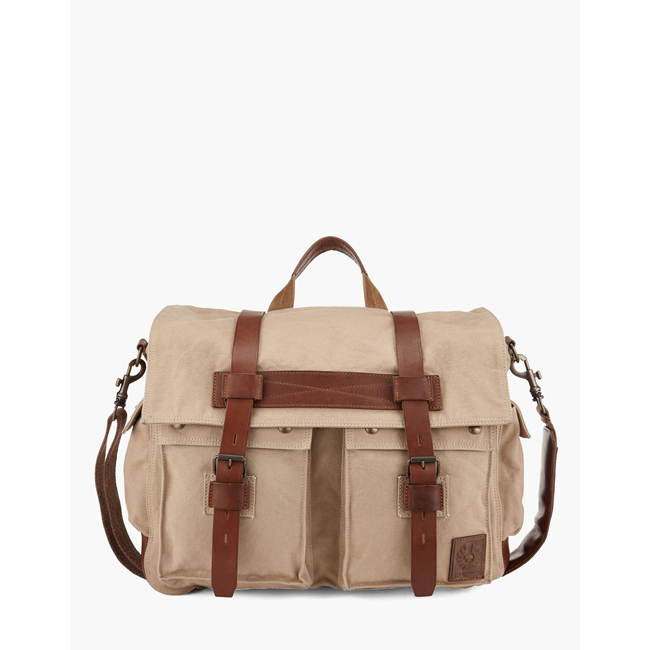 The Roadmaster cross-body bag is fitted with a resilient canvas strap that can be adjusted for a comfortable fit.